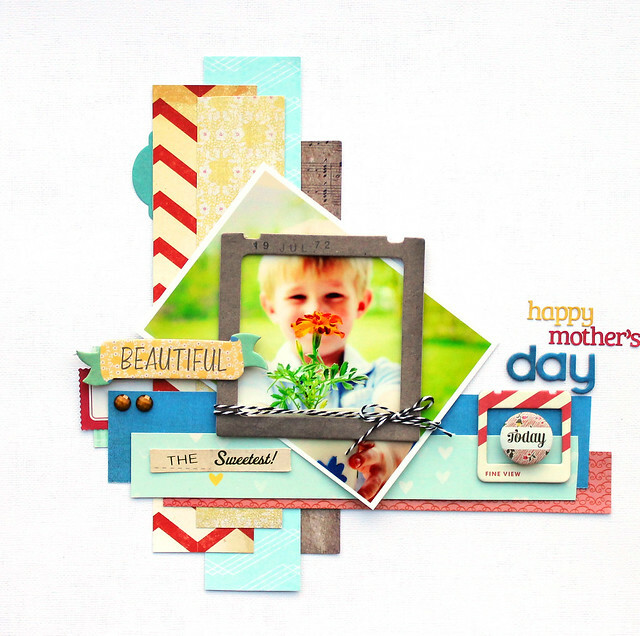 Come play along with this months scraplift challenge over at Gossamer Blue. I had fun scraplifting Kristy Cox this month. You could win a $10 GC to Gossamer Blue how cool is that?! Thanks for stopping by!! Hope you have wonderful weekend!! Adorable layout! I love all those great layers! I will have to check out the challenge! 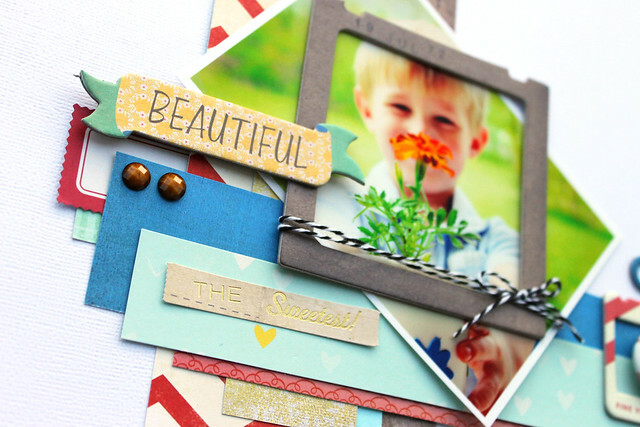 Love the layout and how you put that frame on at an angle, fantastic layers and so bright and cheery! Oh what fabulous layers Angie! That focal photo makes my heart happy. The blessing of sweet children! Projects That Wow Blog Hop!